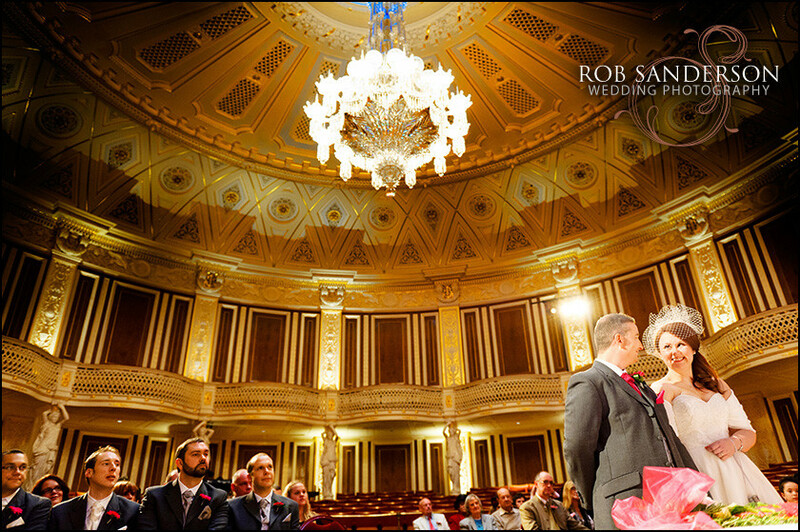 The St George’s Hall in Liverpool is one of the city’s most prominent and iconic buildings. 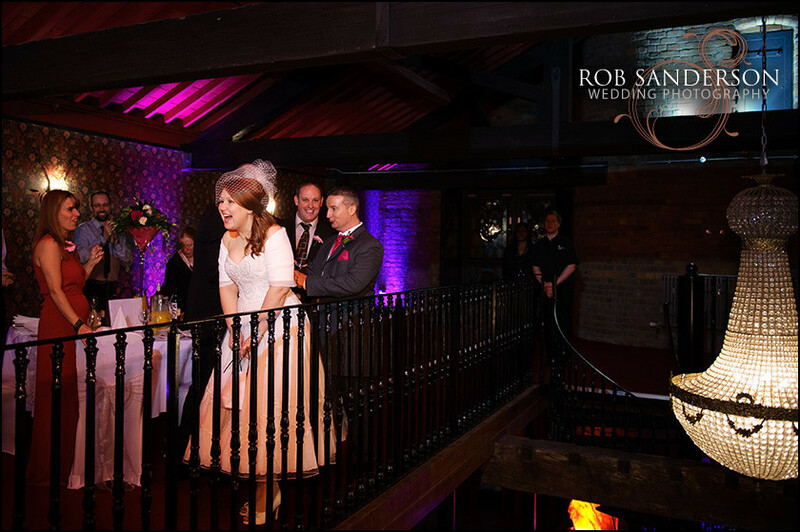 It has recently had the benefit of a £23m refurbishment project and now stands as one of the leading wedding venues in the North of England. This iconic Grade I listed building has the claim of being one of very few places where you could be tried for murder or listen to a concert under the same roof. The accident occurred through a stroke of good fortune during the actual building of the hall. Initially designed as a hall specifically for music festivals, the project ran over budget due to its aspirations of grandeur. However, the architect, Harvey Lonsdale Elmes, was also commissioned to build “assize courts” in the city and by combining both facets, the hall was completed. 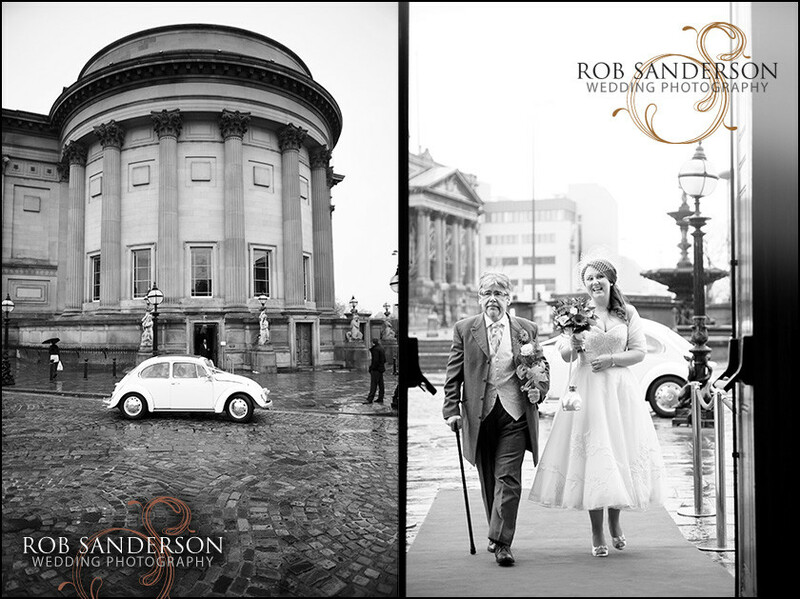 In 1969, Nikolaus Pevsner who wrote the series of county by county architectural guides books or the Pevsner Architectural Guides, noted that St George’s Hall was, in his opinion, one of the finest neo-grecian buildings of the world. 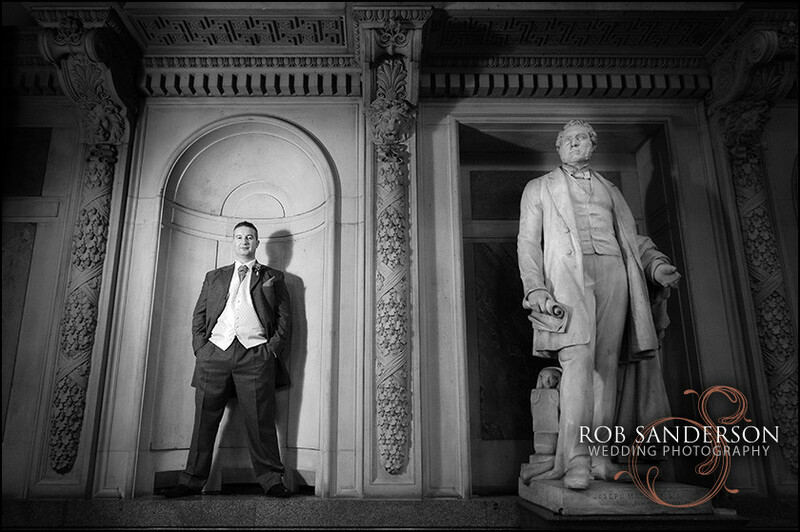 (Neo Grecian being the style of Greek revival architecture found in many buildings in Great Britain of this period). 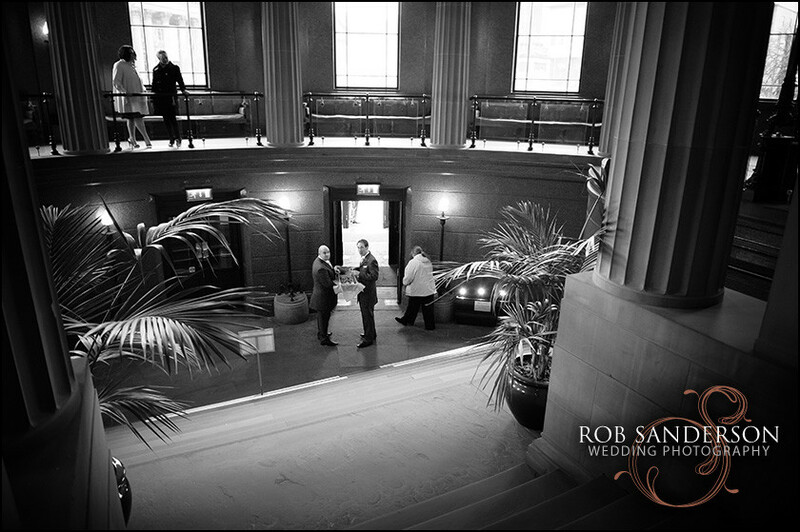 The building is therefore incredibly important as a monument for the City of liverpool, as an architectural heritage site and as a fantastic venue for wedding photography in Liverpool!. 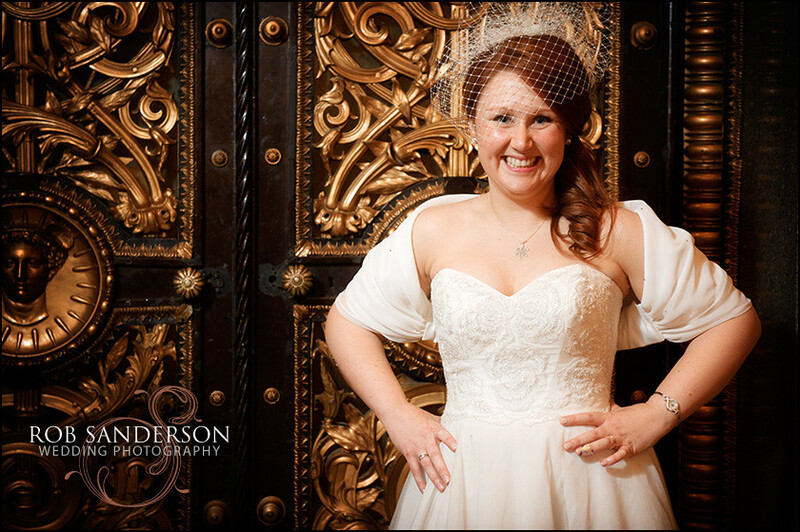 If you are looking for an outstanding wedding venue in Liverpool, with plenty of opportunities for outstanding wedding photography in a set that has stunning backgrounds as you would expect from such a building with this fantastic history, the St George’s Hall will always impress. 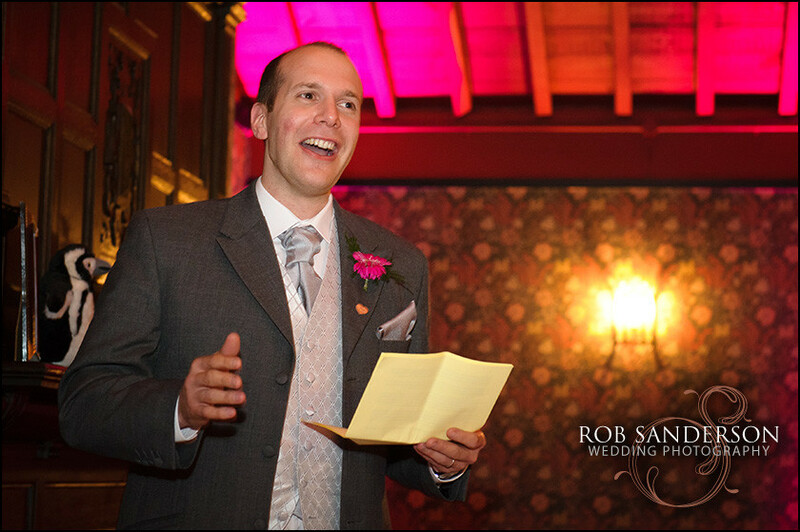 As the building is constantly used for weddings, concerts and corporate events, the team on hand are excellent in their organisation and can deal with any requests thrown at them. 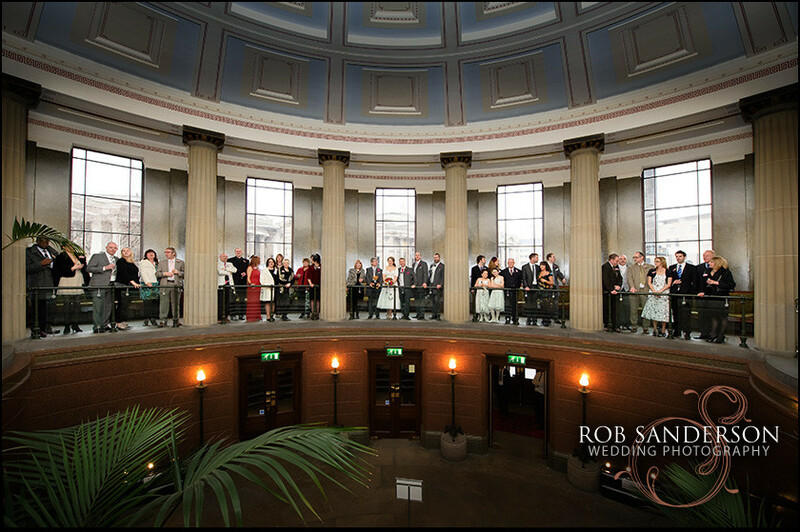 The building offers backgrounds that are unique, both in their dramatic splendour and also in their variation that allows a wedding photographer at St George’s Hall the opportunity to discreetly capture images that are specific to the bride and groom. 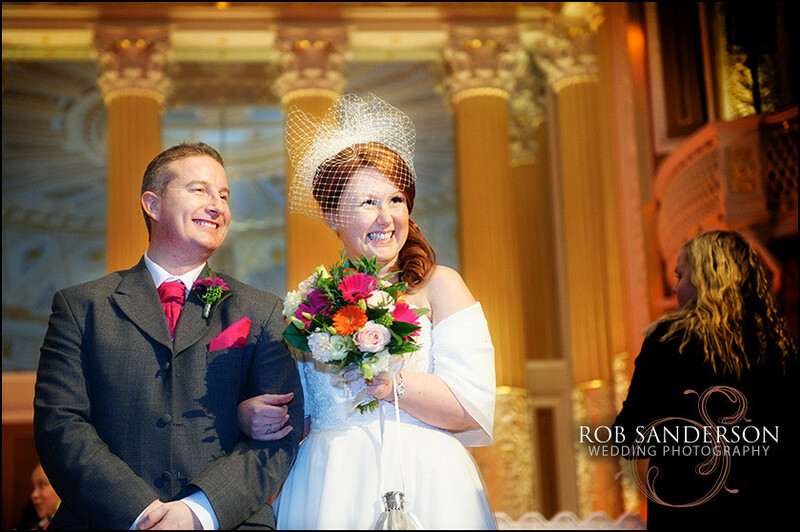 As the events team St George’s Hall is so well acquainted with the demands of special and large events, they are capable of organising weddings from small and intimate to really large weddings. 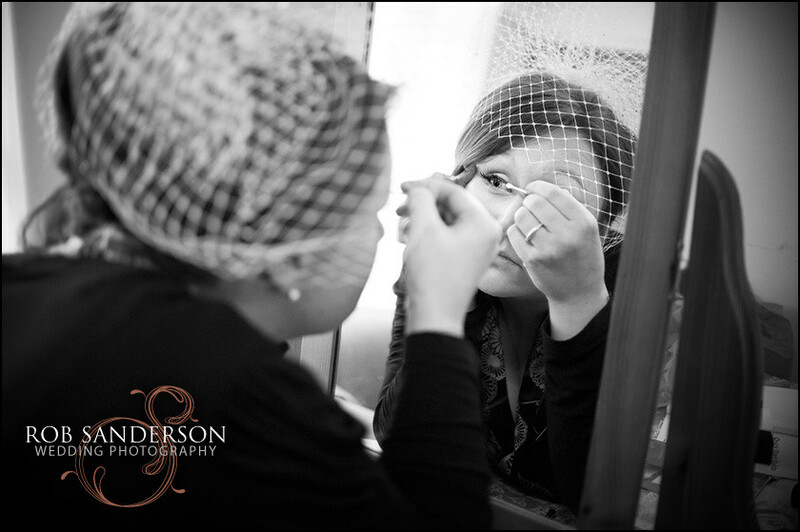 This will include a manager on your wedding day that will be there from start to finish to ensure that the events all run smoothly. 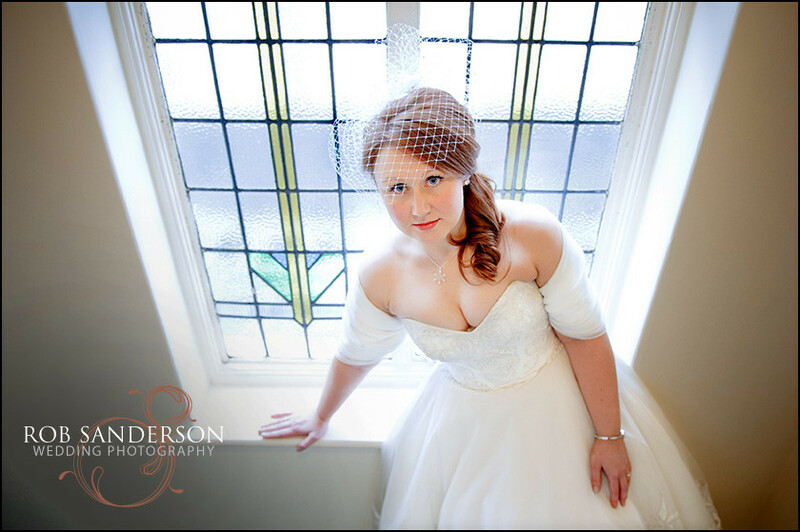 You will also have a dedicated chef to ensure that your wedding breakfast is of the highest standard to include canapes, the formal wedding breakfast and the evening buffet. 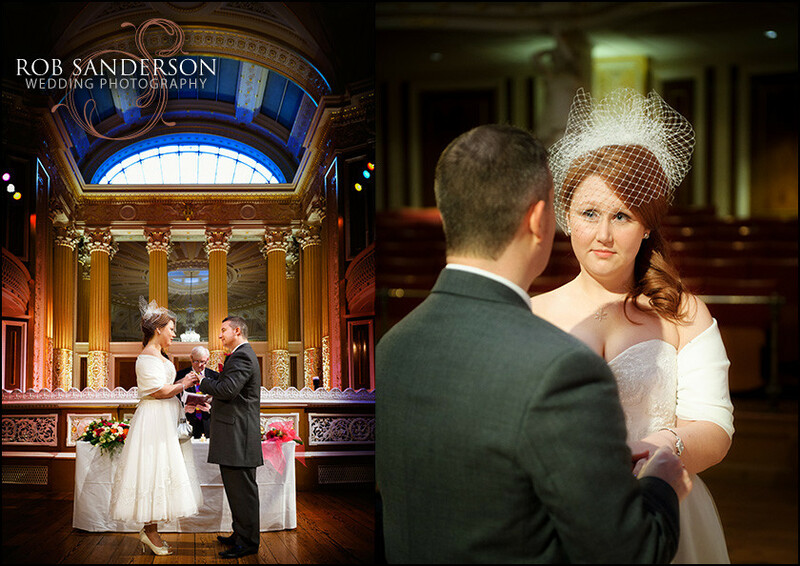 This is also a fantastic wedding venue for a great celebration and is especially welcoming for wedding bands and musicians as the Concert Hall has fantastic acoustics. 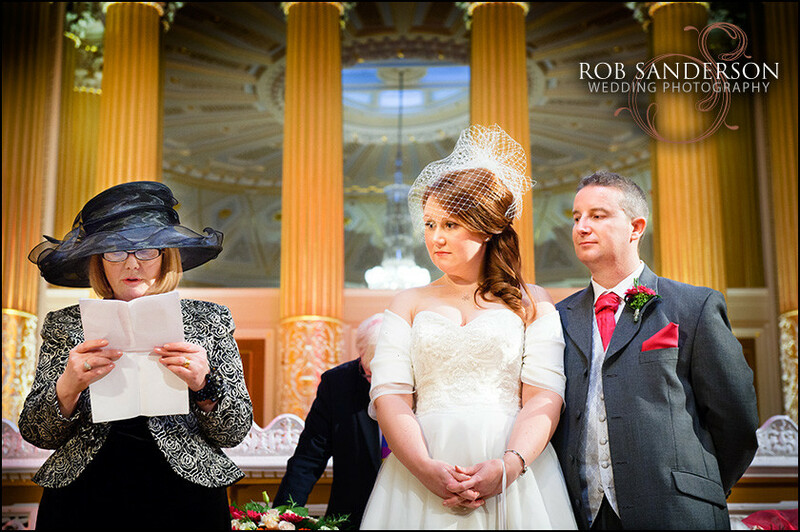 If you are celebrating your wedding day at the St George’s Hall in Liverpool and require a modern, experienced reportage wedding photographer, you will need a Liverpool wedding photographer that can capture all aspect of the St George’s Hall for your wedding day without intruding on the events as they happen – this is the art of our contemporary reportage style. 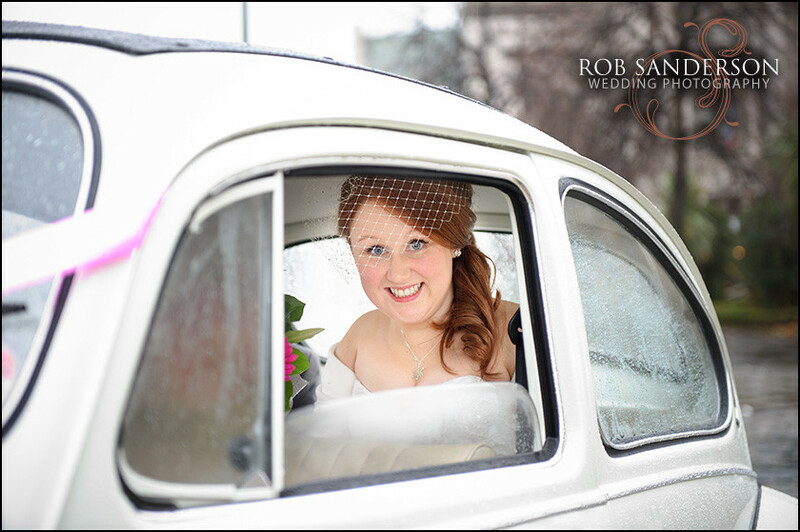 Contact Rob Sanderson from Rob Sanderson Wedding Photography in Liverpool to discuss your requirements and any ideas you may have. 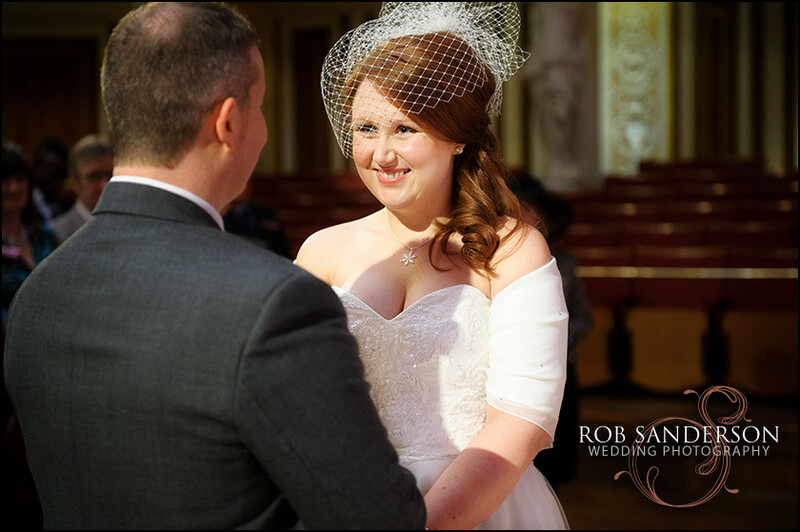 We really hope that yopu have enjoyed these wedding photos of St Georges Liverpool, you can see some alternative images at Liverpool Town Hall here. 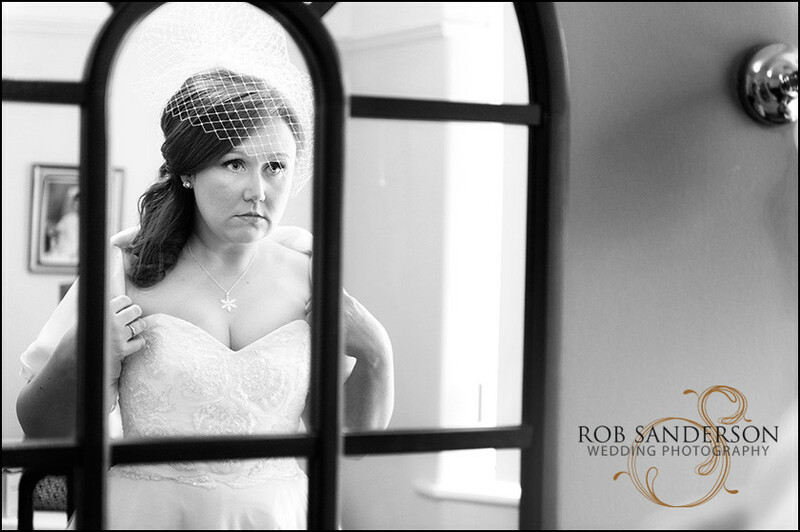 Alternatively for other great venues in the area, why not try the Hard Days Night Hotel weddings for some great modern photography or the Palm House weddings selection. 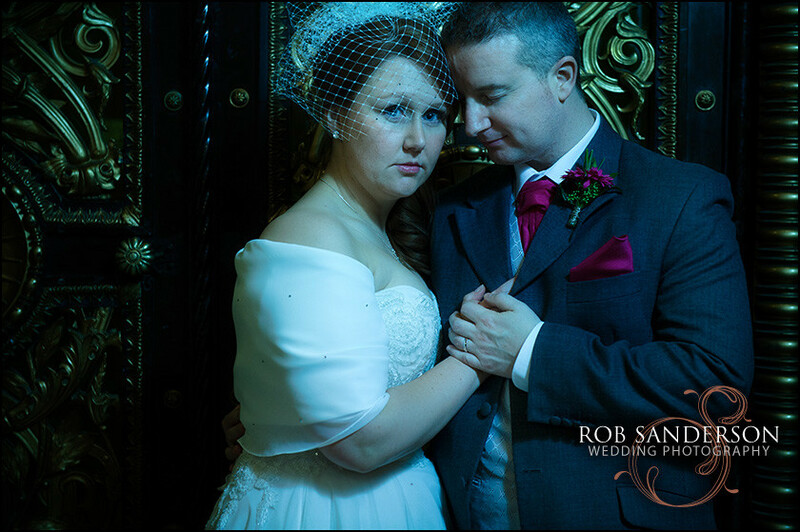 Then there are the Knowsley Hall wedding photos that reflect this stunning venue and the Hillbark Hotel wedding images of this great wedding venue in the Wirall.